We absolutely love the Yuma community and are proud to call it our home! Most of our staff have been Yuma locals their entire lives and even Dr. Milliner’s husband spent quality time here attending Pueblo and Ronald Reagan Elementary schools when he was young. 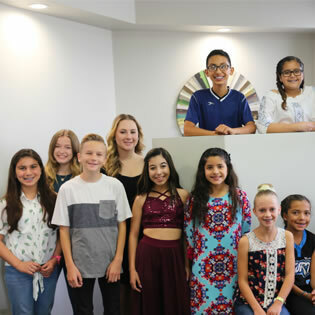 At ABC Orthodontics, we strive to serve this great community and all our patients through involvement in community programs, volunteering, and sponsorships to help make Yuma a great place to live and raise a family! 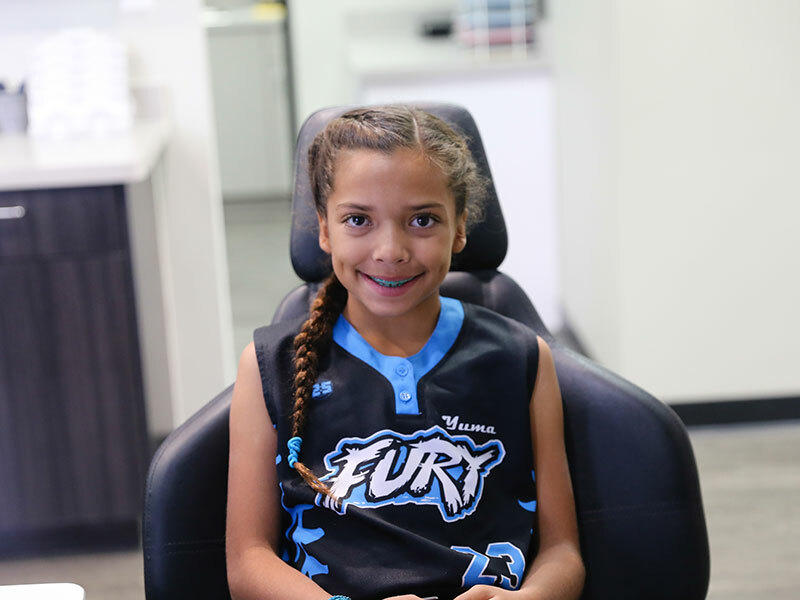 We have supported and sponsored countless patients to help raise funds for sports teams, academic internships, mission trips, school events, yearbooks, proms, and more! 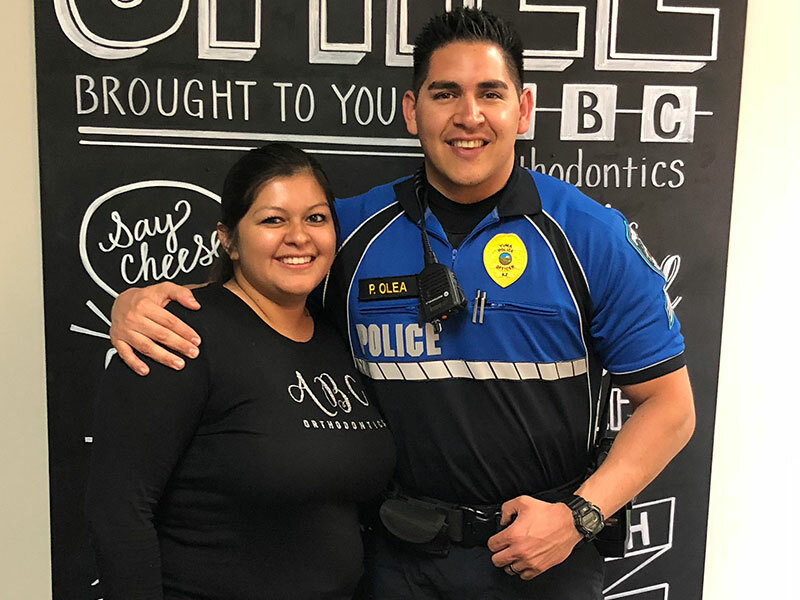 In addition to supporting our patients, we enjoy supporting local businesses and nonprofit organizations such as the Humane Society of Yuma, Crossroads Mission, and the Yuma Police Department. 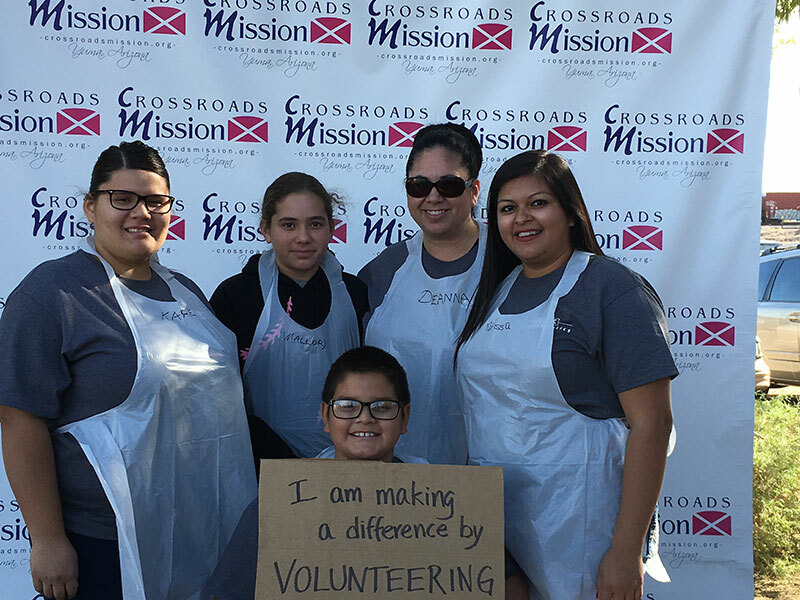 We also love to have fun with our patients in the community. 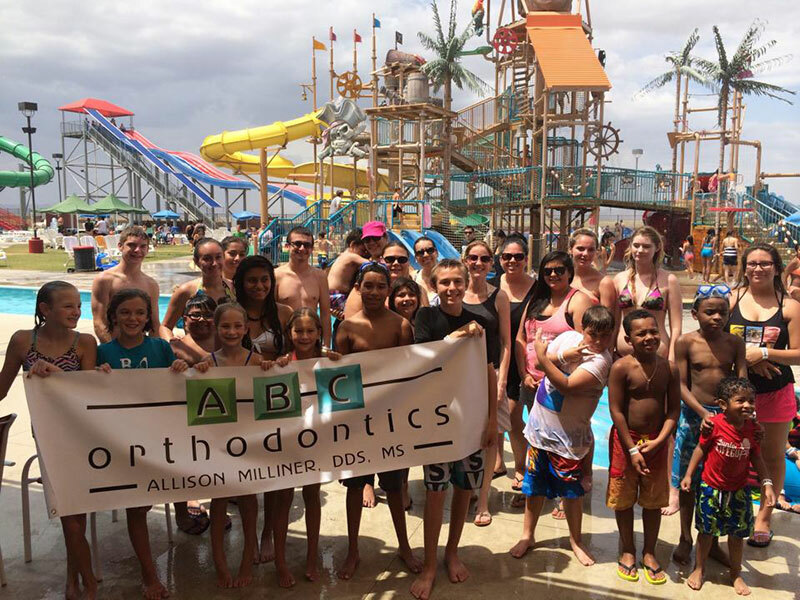 We host an annual Patient Appreciation Day at Waylon’s Water World or the Yuma Aquatic Center as a way to say “thank you” to each of our patients and their families for their support! We are so grateful to each of you for choosing our office and trusting us with your orthodontic care. What a better way to show our gratitude than a day of fun in the sun with prizes, raffles, and great memories with our ABC family!